Click here Share your experience in News & Comments. 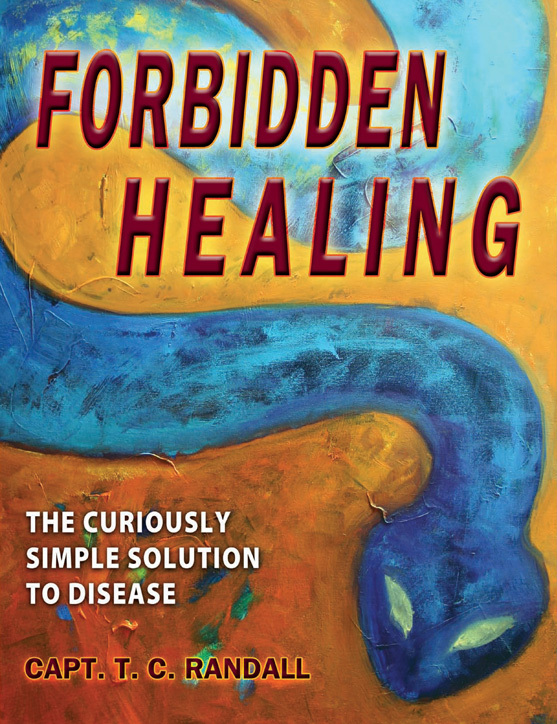 The truth about disease has been repressed for generations. DISEASE DOES NOT JUST HAPPEN. 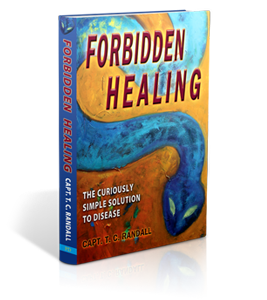 Emotional stress, industrial foods, environmental toxins and the drugs that were supposed to heal you have made you sick. 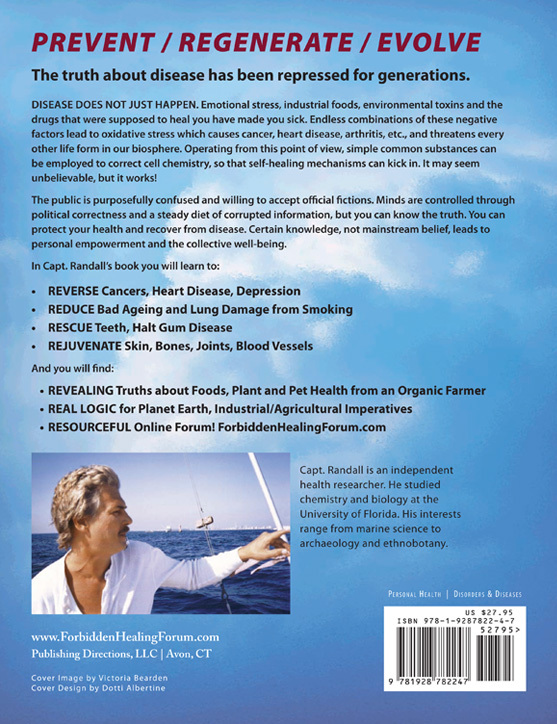 Endless combinations of these negative factors lead to oxidative stress which causes cancer, heart disease, arthritis, etc., and threatens every other life form in our biosphere. Operating from this point of view, simple common substances can be employed to correct cell chemistry, so that self-healing mechanisms can kick in. It may seem unbelievable, but it works! The public is purposefully confused and willing to accept official fictions. Minds are controlled through political correctness and a steady diet of corrupted information, but you can know the truth. You can protect your health and recover from disease. Certain knowledge, not mainstream belief, leads to personal empowerment and the collective well-being. Capt. 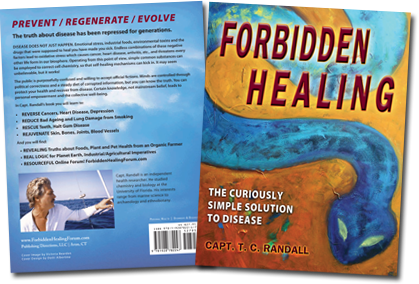 Randall is an independent health researcher. He studied chemistry and biology at the University of Florida. His interests range from marine science to archaeology and ethnobotany.